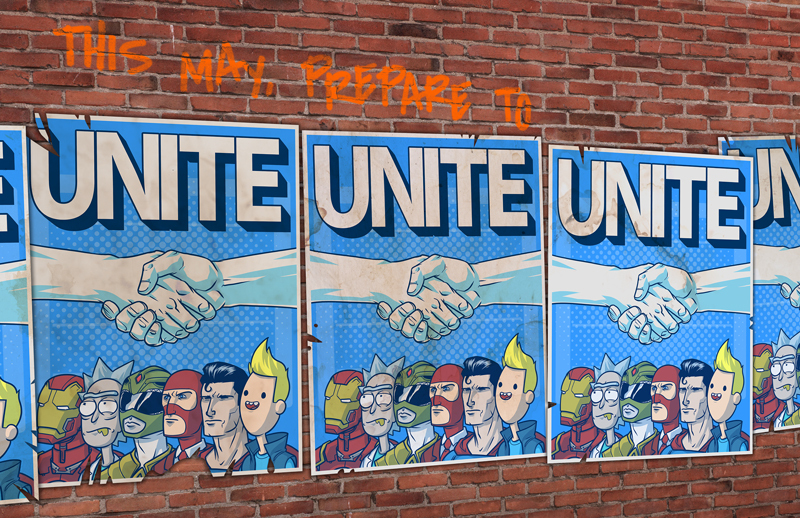 Loot Crate May 2015 Theme: UNITE! This months theme is not surprising since May 1st is the release of the new Avengers movie. I’m optimistic next months crate will have some cool exclusives. I hope the next shirt is as cool as the D&D shirt from the April crate. Don’t let us down Loot Crate! Loot CrateLoot, Loot Crate, Nerd, NerdFit, UNITE!